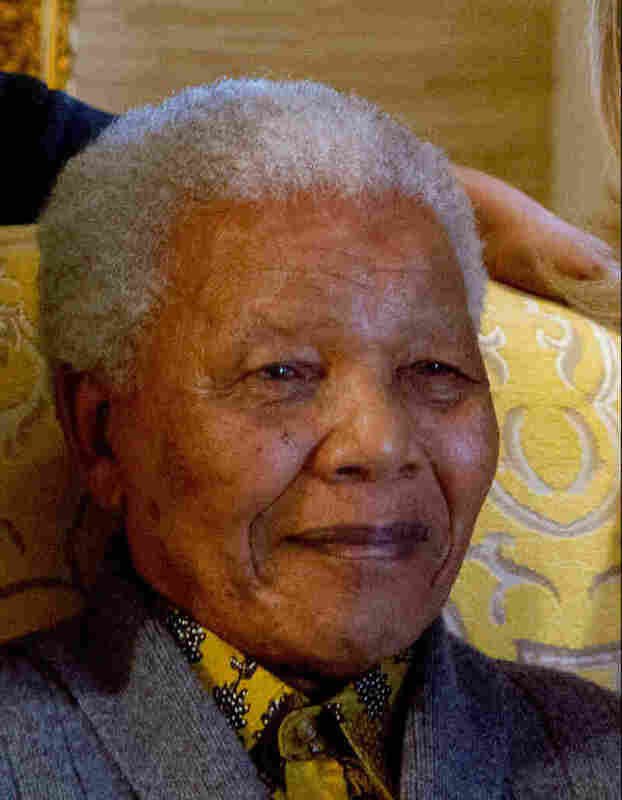 Former South African President Mandela Recovering After Gallstone Surgery : The Two-Way The South African government said Mandela was recovering well after the operation Saturday. There was no indication when the 94-year-old anti-apartheid leader would be released from the hospital. Former South African President Nelson Mandela was recovering Saturday after surgery to remove gallstones, the government said. There was no indication when the 94-year-old anti-apartheid leader would be released from the hospital, though the government said he was recovering well. Mandela was admitted to the unnamed hospital in the capital, Pretoria, a week ago. As the BBC's Karen Allen told our Newscast Unit, there's been much concern about his health and limited detail about his medical condition. The government said Saturday that Mandela has been suffering from a recurrent lung infection and that doctors wanted to treat it before determining whether to attend to the gallstones. The Associated Press reports that medical experts say patients who undergo the type of operation Mandela had may need to have an additional surgery to have the gallbladder removed. "The Nobel laureate has a history of lung problems, after falling ill with tuberculosis in 1988 toward the tail-end of his 27 years in prison before his release and subsequent presidency. While doctors said at the time the disease caused no permanent damage to his lungs, medical experts say tuberculosis can cause problems years later for those infected."